The FISH family have almost 300 years of non stop tradition exploiting the sea and rivers as their primary way of life. 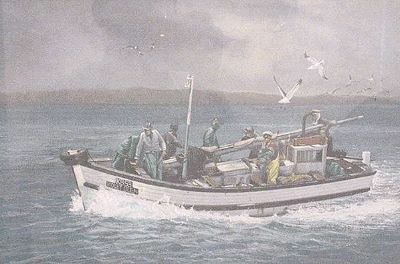 Glen Charlse Fish in the front of the boat.Geraldine Violet Fish of Kalk Bay, daughter of Glen Charlse Fish and Enid Fish currently owns this watercolour painting. 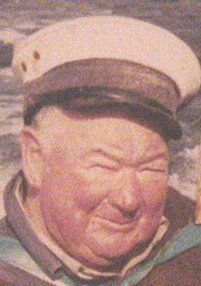 Glen Charles Fish born 29 Jul 1916, Kalk Bay, occupation Boat Owner and fisherman. Suiderster KB7 (Southern star) owner Thomas Percival Fish, Captained by Robert Fish in centre foreground of photo (photo taken in 1970's). Ivy Doreen KB23 AT fishing boat owned by ... FISH (photo taken 1996). 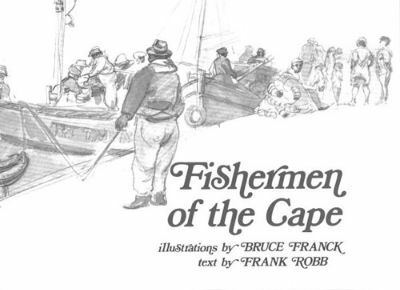 "A Traditional way of Life - The story of the Kalk Bay Fishermen"
Authors George Stibbe and Iain Moss, published by G R Stibbe ISBN No 0-620-22706-0 in 1998 reprinted in 1999. 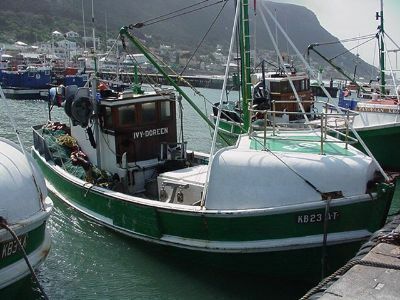 The Fish family is descended from one of the early settlers in Kalk Bay. Grandfather Fish came from Windsor in England, just outside London. He built a house on the main road which he named ‘Windsor House’, from which Windsor Road derived its name. His son (Jerry’s father) had a new boat built in 1922 called Nobis Sperandum (Don’t Worry). It was built in Philippi by a Danish boat-builder by the name of Tiely. He took the boat up to Luderitz by rail to catch crayfish. On his return to Kalk Bay he started to take his friends from the Salt River Railway workshop on weekend fishing trips, for which they contributed five shillings towards fuel costs. He is credited with having started what is termed today the ‘tripper business’. 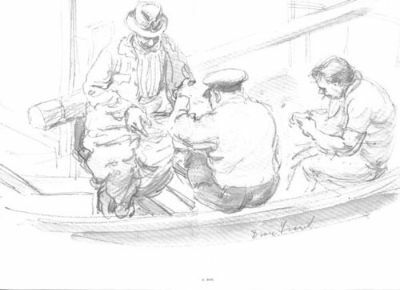 The Fish family have always been among the most popular skippers, like the late John Fish with his boat Gay Adventurer and Uncle Jerry’s nephew, Dennis Fish with his boat Suiderster. A picture of Jerry Fish and skipper Wagie Gamieldien on his boat GERALDINE (named after his daughter is on page 111. Glen Charles Fish sitting in the middle of the 3 fishermen shown. 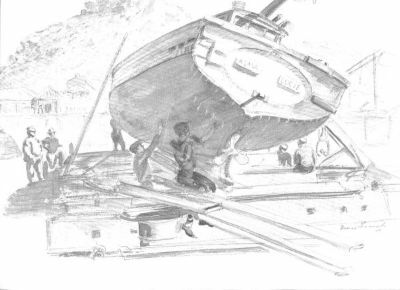 Alma Lucie - Sasman boat.